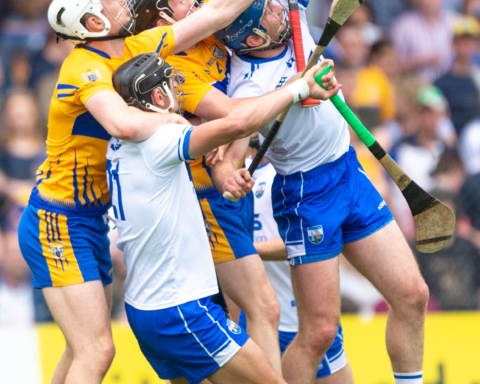 Waterford manager, Derek McGrath has named his starting fifteen for Sunday’s meeting with Clare in the Munster Senior Hurling Championship. Austin Gleeson and Pauric Mahony are ruled out through injury for the Déise’s first championship outing of 2018. Without the presence of Ballygunner’s Mahony, Maurice Shanahan is assumed to take on the mantle as freetaker. Eleven of the Waterford side that started in last September’s All-Ireland final defeat to Galway are included in the lineup. 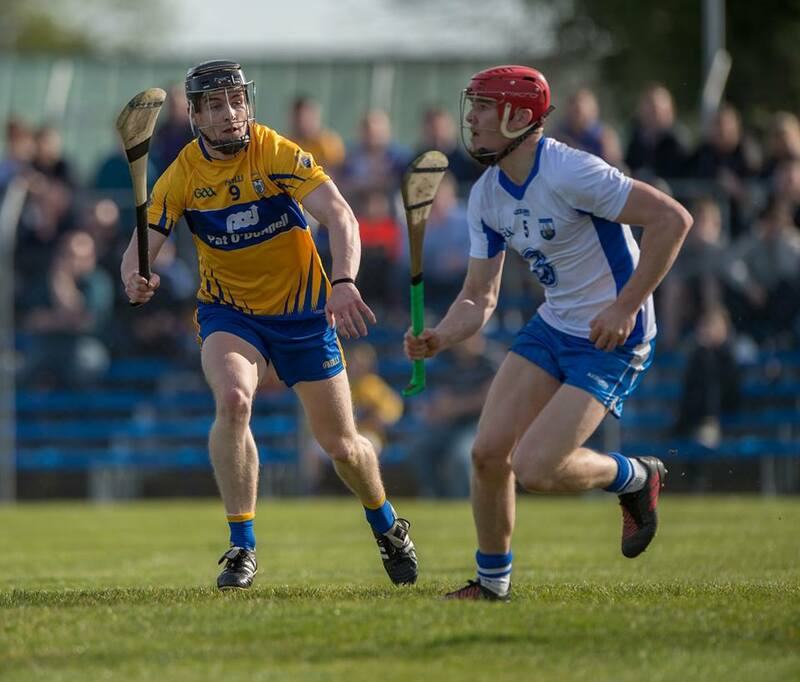 The Bennett brothers, Shane and Kieran who have decided to take a break from inter-county hurling for the season along with the injured pair of Gleeson and Mahony are those absent. They are replaced by Conor Gleeson, Tom Devine, Maurice Shanahan and Shane McNulty. 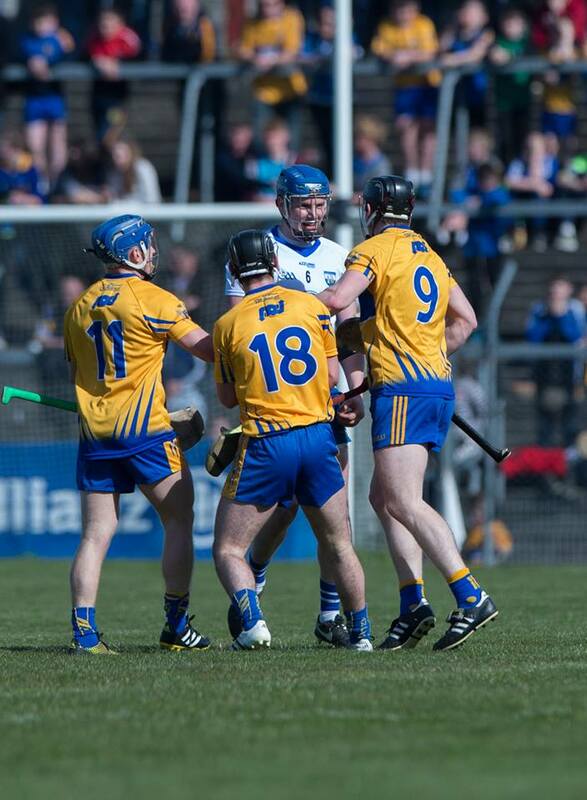 Clare are expected to announce their team following their final training session this evening (Friday). 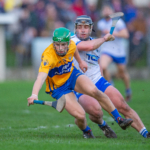 Sixmilebridge’s Jamie Shanahan is tipped to be given a staring jersey as they attempt to bounce back from their five point defeat to Cork last weekend. McGrath’s side were the only side competing in the MSHC that had no championship encounter last weekend and now face into four straight weekends of action. Captain, Kevin Moran says “That is going to be gruelling, especially as we have four games in 21 days,” said Moran. 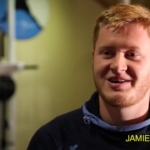 “There’s no doubt it is going to be tough. There are guys working nine to five jobs who are going to take Mondays off because recovery is going to be huge. I’m lucky that I’m a teacher and will get the summer off”. 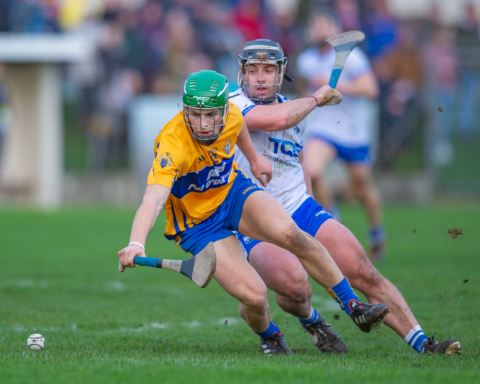 Sixmilebridge’s Jamie Shanahan is to miss the entire 2019 Munster senior hurling championship.